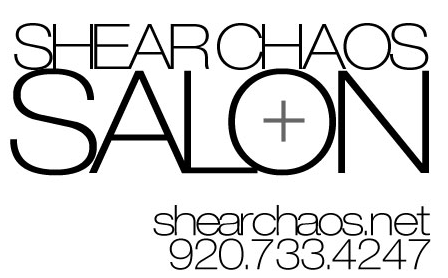 Posted on Feb 22, 2012 by Appleton Downtown Inc.
Why is Leap Local not to be missed @ Shear Chaos? Extra day = Extra damage! 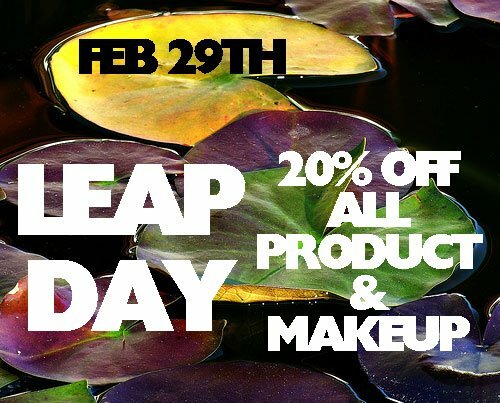 Stock up on our treatments, styling products, & make up for 20% off! Keep looking good for the 366th day this year!